Thought these were cute and different. 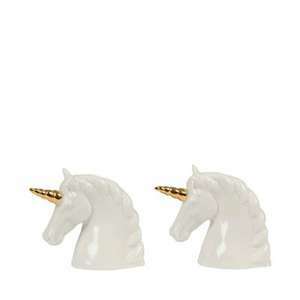 Sass & Belle's Stargazer Unicorn collection features a simple and elegant colour theme of pure white with a touch of magical gold. Sass & Belle are trend led and quirky and make the best gifts! Innovative and exciting products you never knew you wanted.